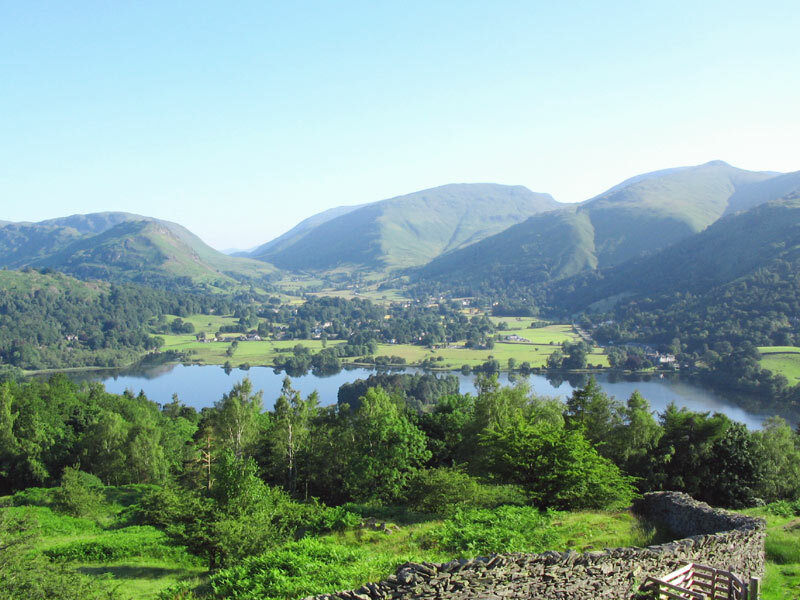 For this Nordic walking break, you will need to book each part of the trip separately. Details of how to book are listed below. A special rate has been negotiated at a local hotel if you require accommodation. Back by popular demand, 2017 sees the return of the 10k Nordic Walk at the Gramere Gallop. 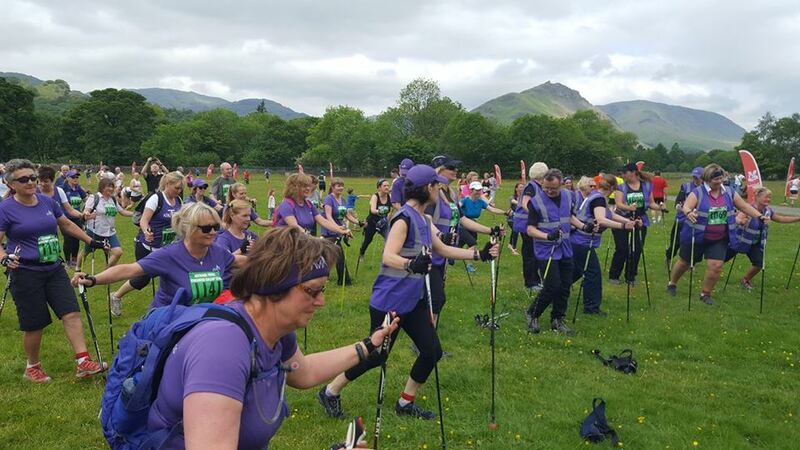 Launched in 2012, the 10k Nordic Walk has been so well supported that we are delighted to offer this event again as part of the Grasmere Gallop. 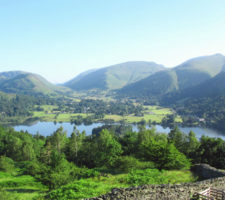 So please come along, take part, and help us to turn this into a brilliant walking day out in the Lakes.